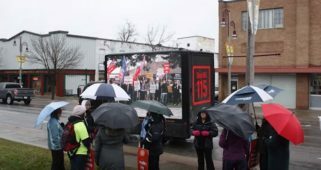 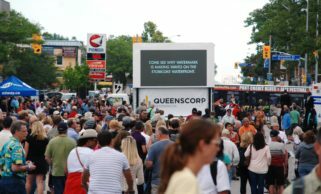 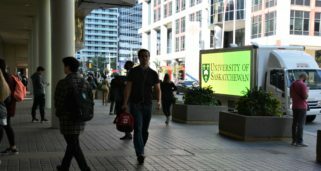 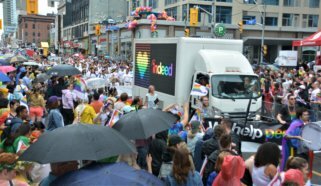 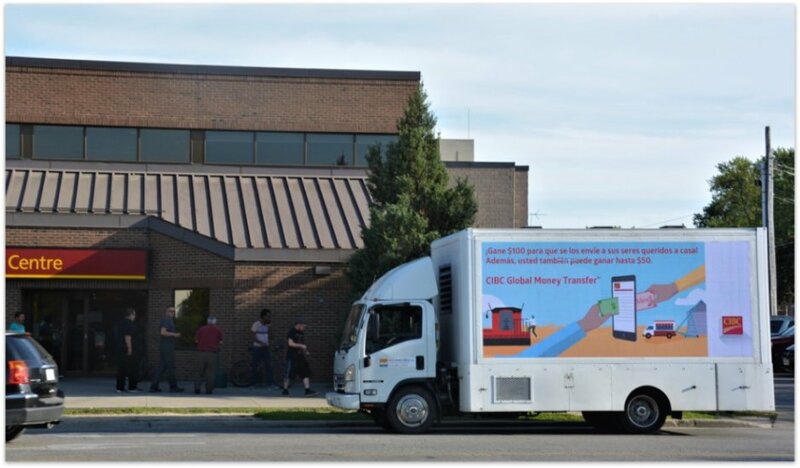 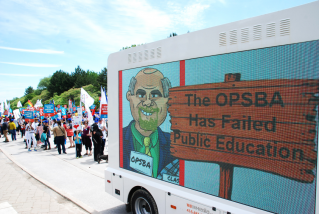 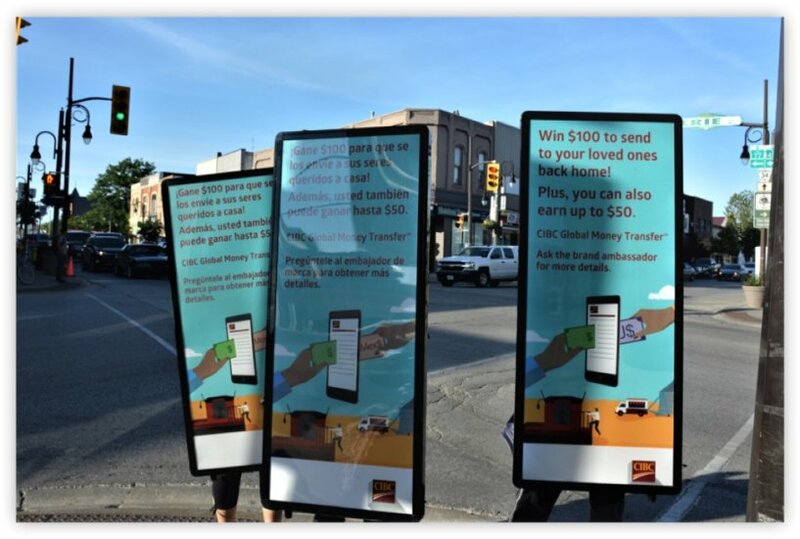 Tactic: CIBC utilized the Digital Ad Truck and Walking Billboards for 4 days in Leamington ON in May 2018. 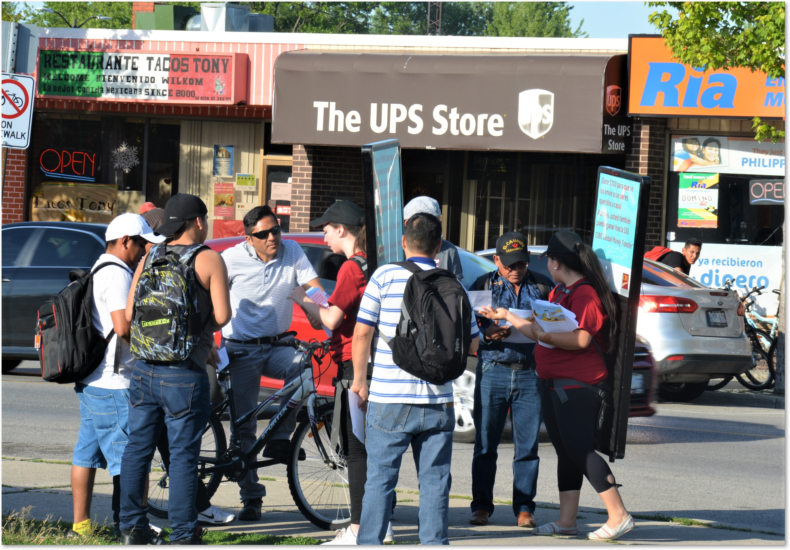 The team of three Brand Ambassadors spoke Spanish and Patois to interact with Mexican and Jamaican community of temporary foreign workers of the farming region. 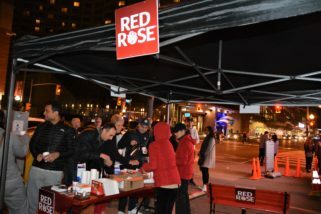 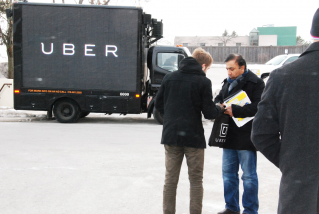 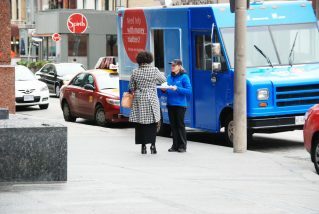 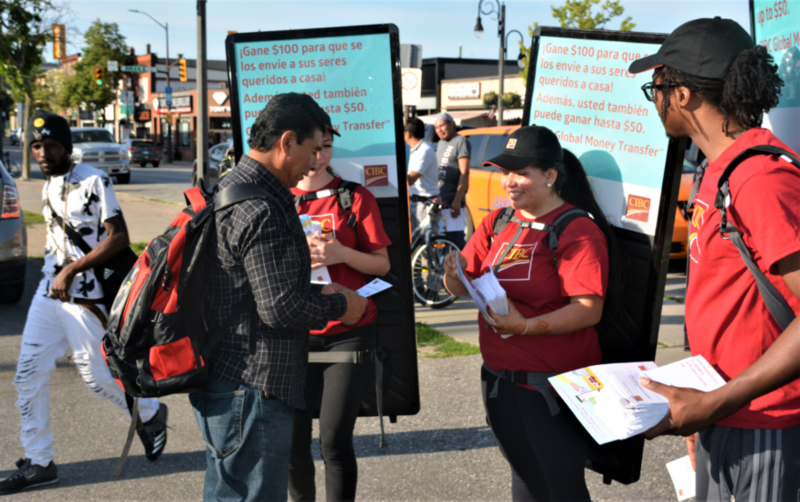 The brand ambassadors distributed brochures and invited passersby to participate in a competition organized by the local CIBC branch. 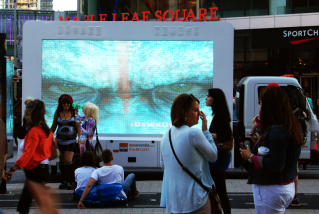 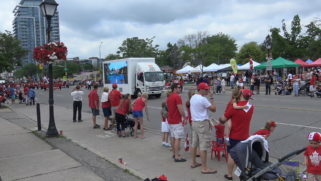 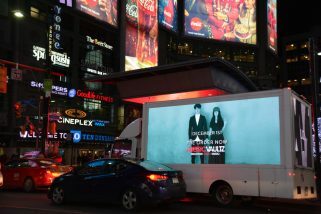 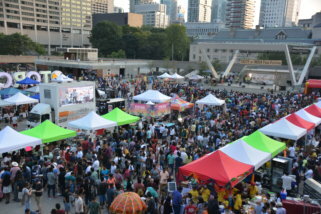 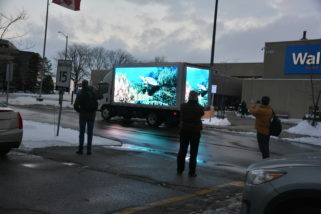 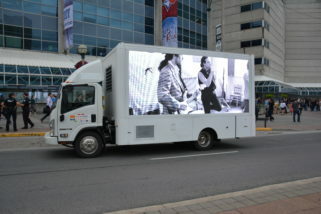 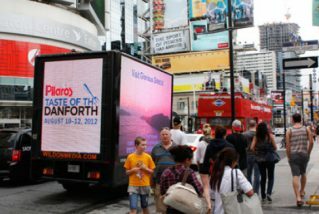 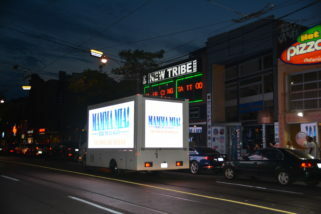 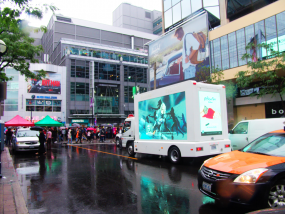 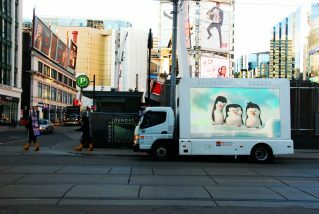 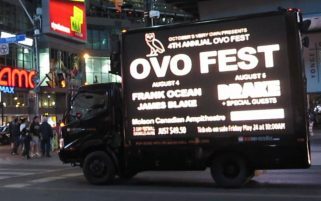 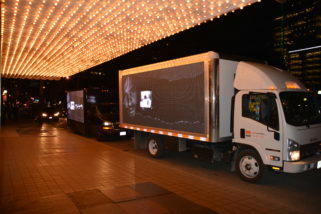 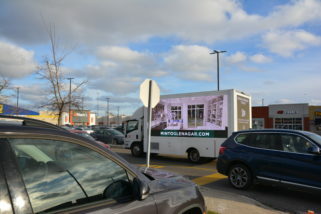 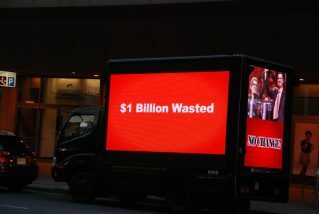 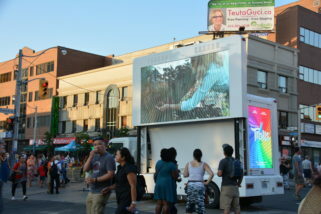 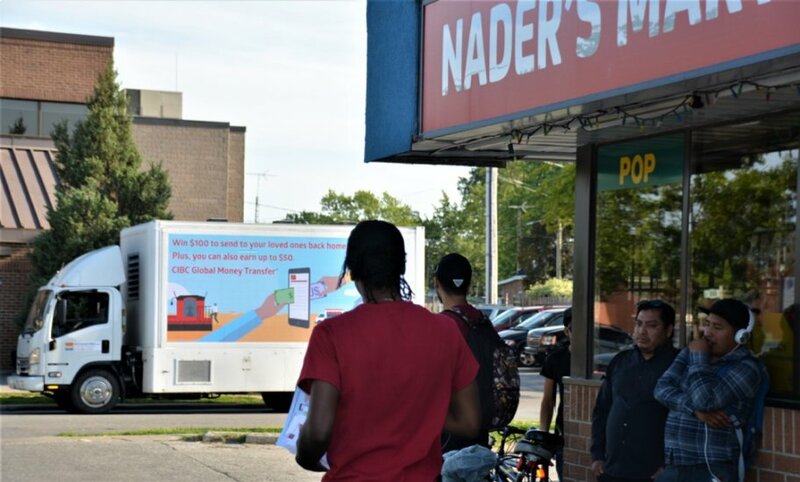 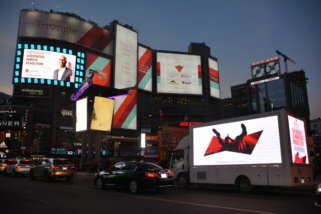 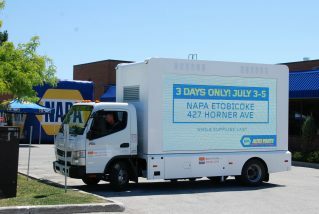 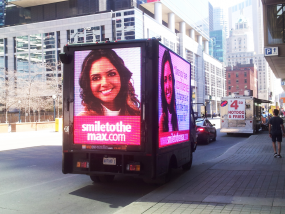 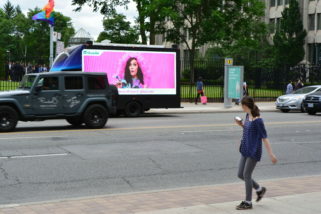 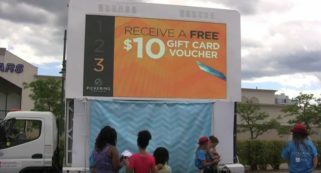 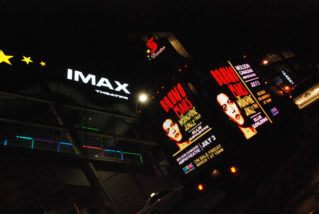 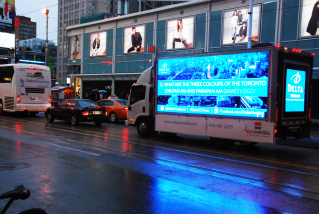 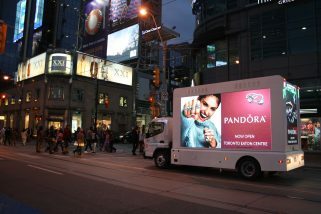 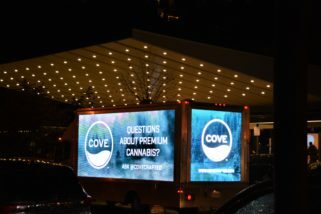 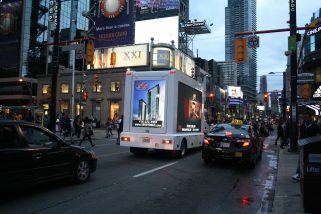 For 4 days the Digital Ad Truck canvassed the town with the three large screens playing commercials in English and Spanish, with attention catching background music.